Nana Akua Birmeh was born and raised in Ghana and alumni of Morning Star School, Holy Child School where she studied Visual Arts and Graphic Communications. She later enrolled in Kwame Nkrumah University of science and Technology where she pursued Architecture. She wears many hats today. She is a wife, a mother, artist, architect, entrepreneur and CEO of ARCHXENUS Company who has mastered in Architecture and many glorious pursuits of diverse ingenuity. 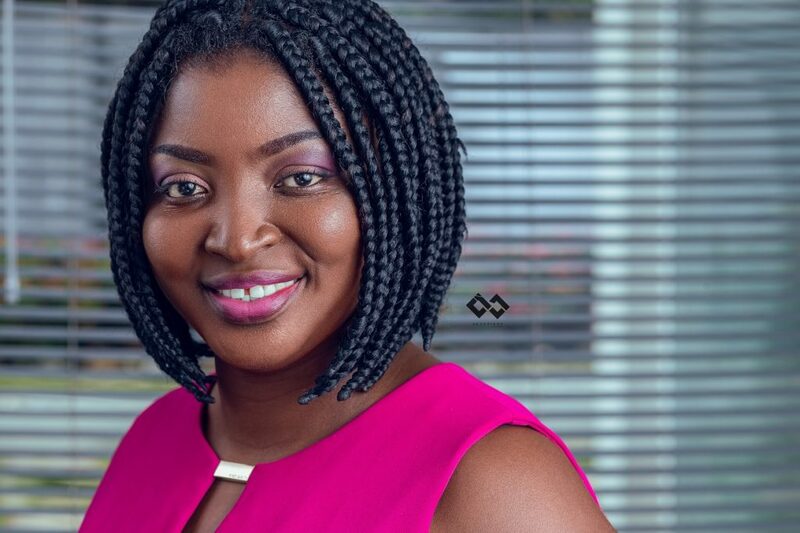 As the founder of this first female dominated Architectural firm in Ghana, what distinguishes her from others in her field is that she treats Architecture as a form of Art and Science from which everyday life is presented, actively shaping minds and mentalities. No challenge was too great for Nana Akua to take on, in her 9 years’ experience in the Architecture field where her prior years was with Furler, she served as an Associate for a year and 3years of freelancing with which she designed Imperial Court, Imperial lodge and several alluring unique buildings to which ARCHXENUS was born. Her firm’s mission is to become a leading Architectural firm to present our country and to some extent our continent to the world in a positive and formidable light.